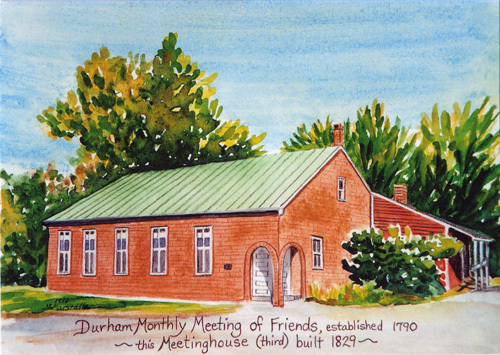 We at Durham Meeting see children and youth as valuable members of our community and offer them full consideration at our gatherings. To this end, DFM employs a Youth Minister to seek out the needs of children, youth and their parents and to provide oversight to meet their needs. We have a number of different Sunday School classes, Young Friends (Youth Group) and family activities.